After being in the news for a 99 per cent cutoff for English, now St. Stephen’s policy of interviewing just four candidates per seat is being questioned by teachers. 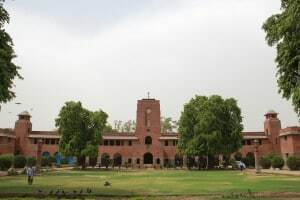 The teachers argue that like for the rest of Delhi University (DU), nearly all St Stephen’s candidates apply for more than one subject. A science stream student is likely to apply for all the sciences and an arts student for the arts and social sciences. And with every interview, they say the number of candidates appearing for the next one, shrinks. An open letter has been written by Stephen’s principal, Valson Thampu to students who have not made it to the interview. It states: “I, too, dreamt of studying in St. Stephen’s. I, too, failed to qualify for the interview,” he writes. “In my case, the issue was not cutoff; it was my Kerala background. There was an assumption in those days that students from my state could not measure up to the standard of St Stephen’s. But life did not end there for me. I decided to prove myself. Got enrolled in a junior college in Kerala. Studied like one possessed, topped the university and joined St Stephen’s as a graduate student. Excelled enough to be invited to join the faculty. The rest is history.” He says he hopes the candidates who didn’t make it “feel challenged and energized” as “excellence results from lifelong pursuit”. 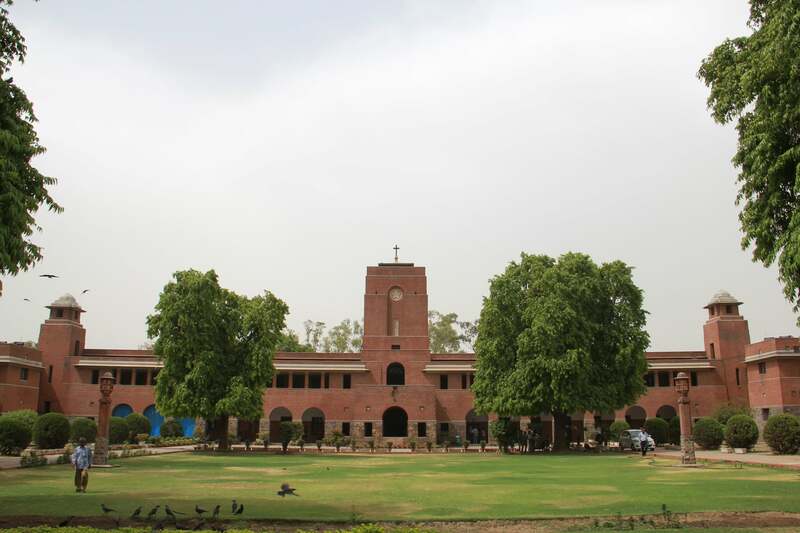 It may be mentioned that recently, a resolution was passed by St Stephen’s College’s Supreme Council stating that its alumni have not right to interfere in its internal matters. This comes in the backdrop where a group of former students, Association of Old Stephanians, have alleged “rampant illegalities” in the functioning of the college.